Martin Garrix's collababoration with New York street performer Mike Yung will drop this Friday (November 2nd). First announced two months ago, the song's release date was confirmed by Yung via Twitter this week. The title of the track is yet to be revealed. 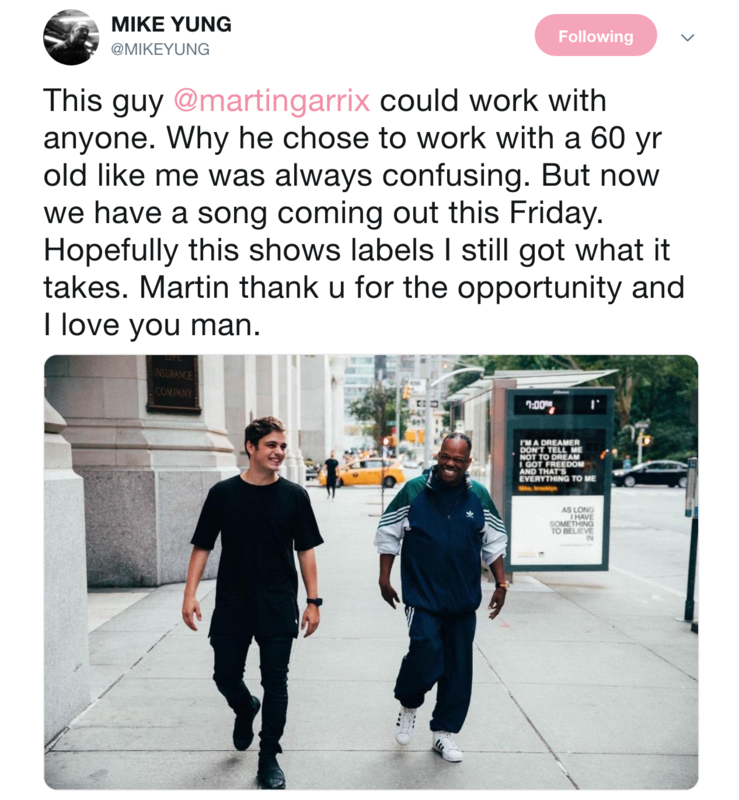 The recently-crowned #1 DJ in the world for the third year running, Garrix first spotted Yung - a busker on the New York Subway, who later appeared on America's Got Talent - on YouTube. Garrix released a new track every for a week earlier this month, in honour of ADE. Earlier this month, it was announced that Rihanna is working with Garrix, as well as David Guetta and more, on her new album.